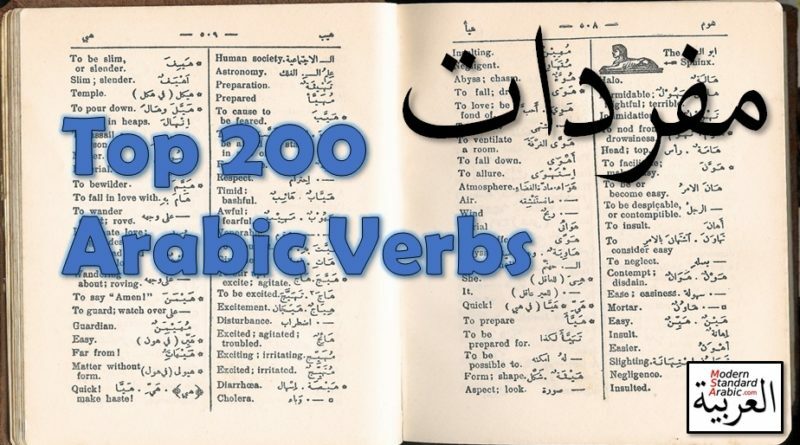 Here are the top 200 most frequently used Arabic verbs in their dictionary form, 3rd person masculine past tense. I just want to correct the translation of the word “Borrow”. 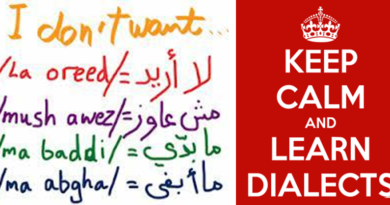 It is not “ستعير” it’s “يستعير” with “ي” at the beginning of the word.